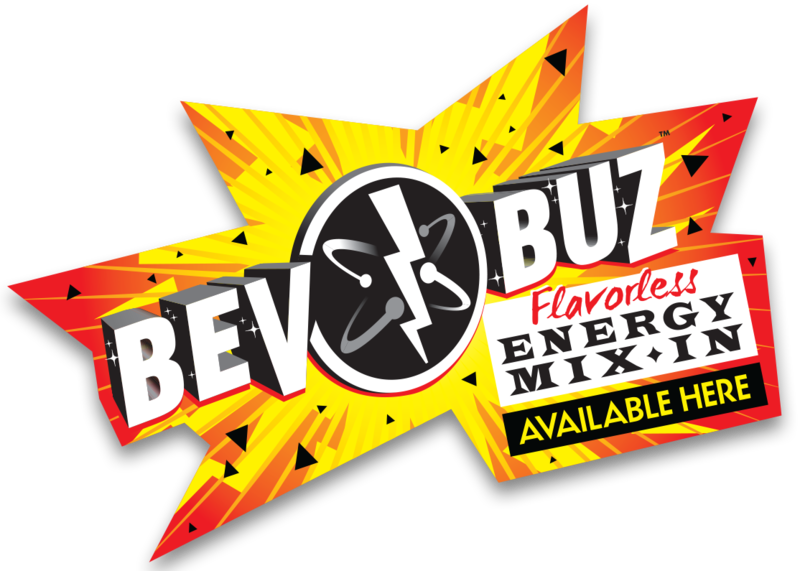 Get customers asking for that extra energy boost of Bev Buz in their drinks. Place in your window today! Put a cling in your window!